I see online often quotes and pictures about faking being well. Because my illness is invisible to most I have spent a great time working very hard to look well. The concept is quite ridiculous. I actually have to or had to pretend to be healthy. Why? To make others unafraid of a life mystery. Why do people gets illnesses that are not hereditary. Now there are some illnesses that hereditary and invisible. 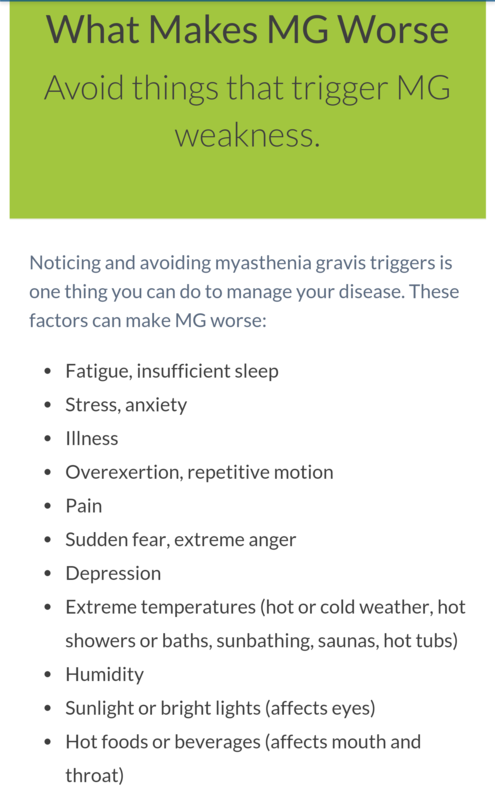 Is Myasthenia gravis hereditary? Maybe, there’s no definite answer to that question. Yet that is. In my case I have no known relative with it. 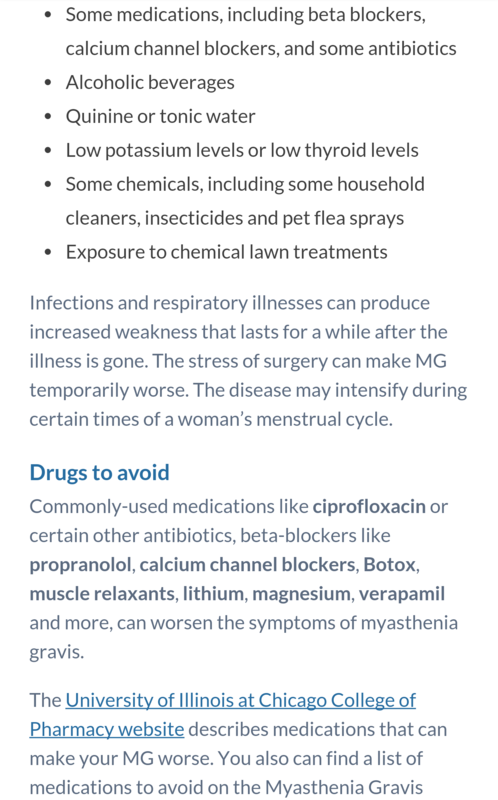 How do I cope with a chronic, incurable, neurolgical autoimmune disease? The answer is daily, sometimes hourly. The definition of intermittent. You never know the day or hour your symptoms will flare. That adds another element of confusion to an already complicated situation. Could you manage or imagine the feelings and emotions associated with that complication. Though we are rare, there are a great number of us who relate completely. Most of us pray you never can. I honestly can’t speak for all of us snowflakes. Bitterness can be attached to being chronically ill. I have honestly tried in the 17 years I have had MG. I don’t know if I have dealt with it as gracefully as I wish at all times. Great thing is that’s ok. Who said I have to be? I have the right to be angry, frustrated, irritated and just sad sometimes. Bad thing that makes it worse. So here I am forced into a body I must make the best out of for really survival purposes. So now it’s be mad and get worse or be positive and get some solutions. I’ve definitely had some help all along the way because I’m still here. It’s actually gotten better. I doubted it would but I’m so fortunate I’m not in control.